April 8, 2019 | by: The Morning Show with Colin! 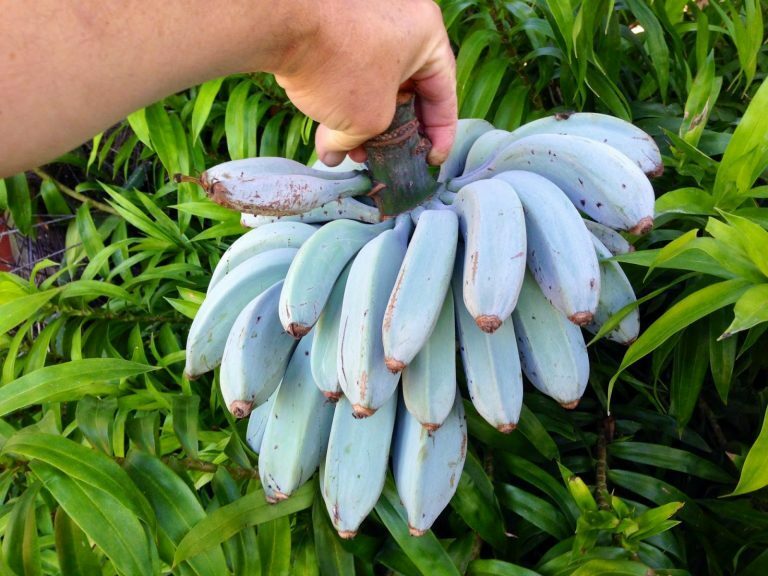 Perhaps the best bananas in the world, “ice cream bananas” melt in your mouth and taste like vanilla… AND they can be grown in colder climates! Unlike most tropical fruit trees, they can withstand temperatures as low as -6 Celsius! 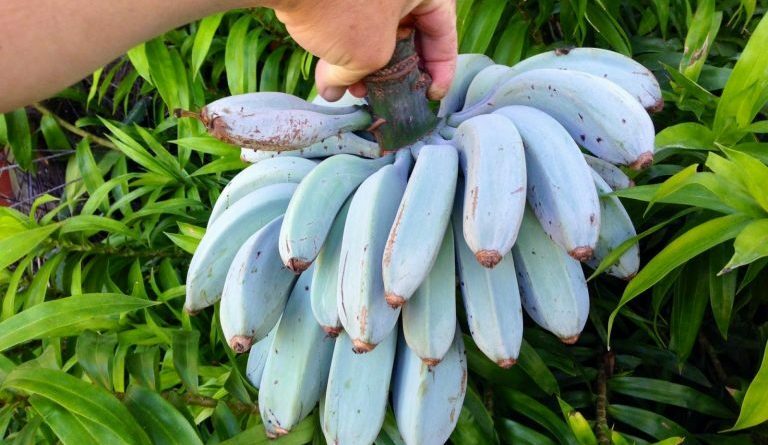 Just wait until the beautiful blue peels ripen to a soft yellow. Remove peels and freeze. Stick them in a Vitamix, or better yet a banana ice cream maker.